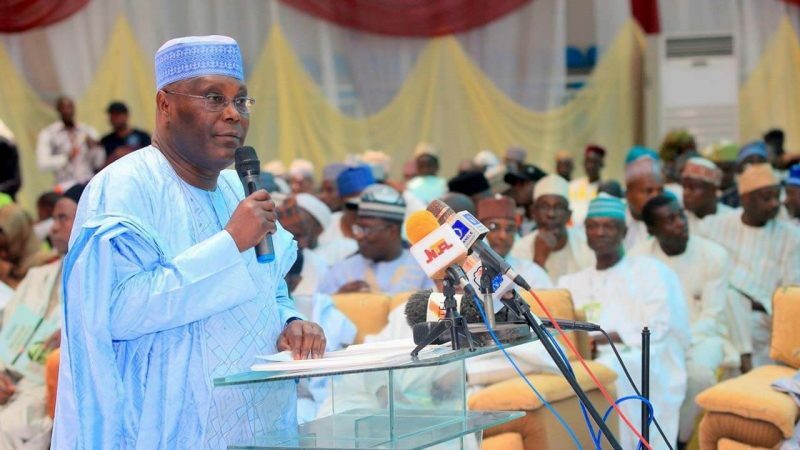 The presidential candidate of the People Democratic Party [PDP] Atiku Abubakar has vowed to end the ongoing strike by the Academic Staff Union Of University [ASUU] if elected. Atiku, who disclosed this in Lagos at the Silverbird man of the year event, said he will put an end to the strike on his very first day at the office. He further described the industrial action which has denied students access to education for four months as a shameful thing. He stated that education plays a very crucial role in the success of an individual or nation, adding that if elected, his administration will increase the budgetary allocation to education in triple fold from the current 7 per cent to not less than 20 per cent.